Huawei has introduced Enjoy 7 Plus, the company’s latest budget 4G smartphone in the Enjoy series in China. It packs a 5.5-inch HD 2.5D curved glass display, is powered by an Octa-Core Snapdragon 435 SoC, runs on Android 7.0 (Nougat), has a 12-megapixel rear camera with LED flash and an 8-megapixel front-facing camera. It has a fingerprint sensor on the back that can unlock the phone in just 0.2 seconds, features an unibody metal design and packs a 4000mAh built-in battery. 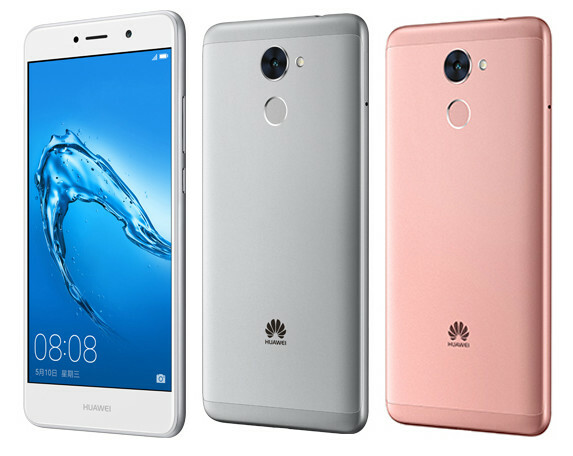 The Huawei Enjoy 7 Plus comes in Silver, Gray, Pink, Champagne Gold, Blue and Black colors, is priced at 1499 yuan (US$ 217 / Rs. 14,080 approx.) for the 3GB RAM with 32GB storage version and the 4GB RAM with 64GB RAM version costs 1699 yuan(US$ 246 / Rs. 15,956 approx.). 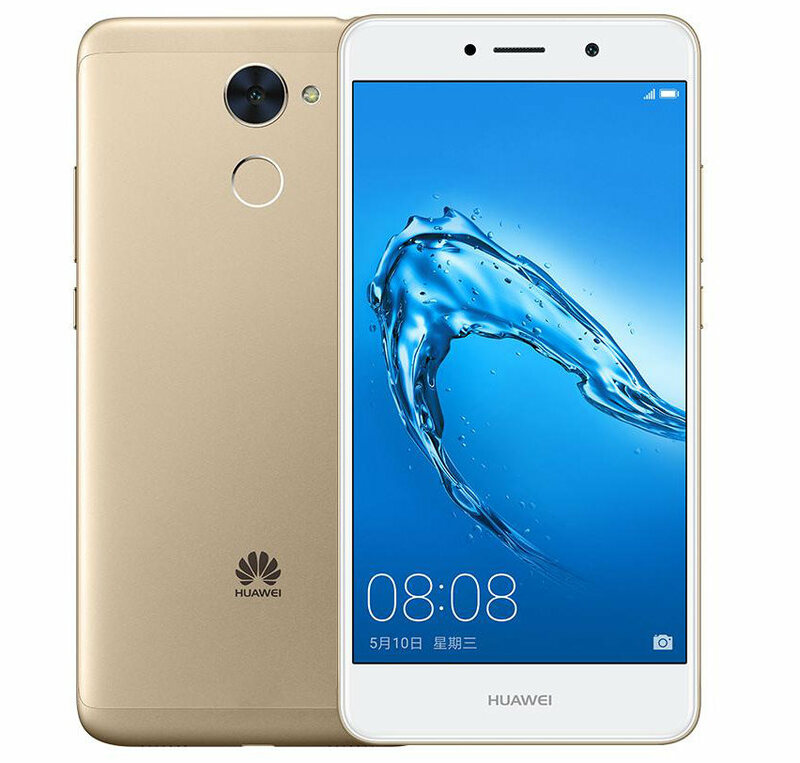 It is now available for order from Huawei’s Vmall in China and goes on sale from April 28th.